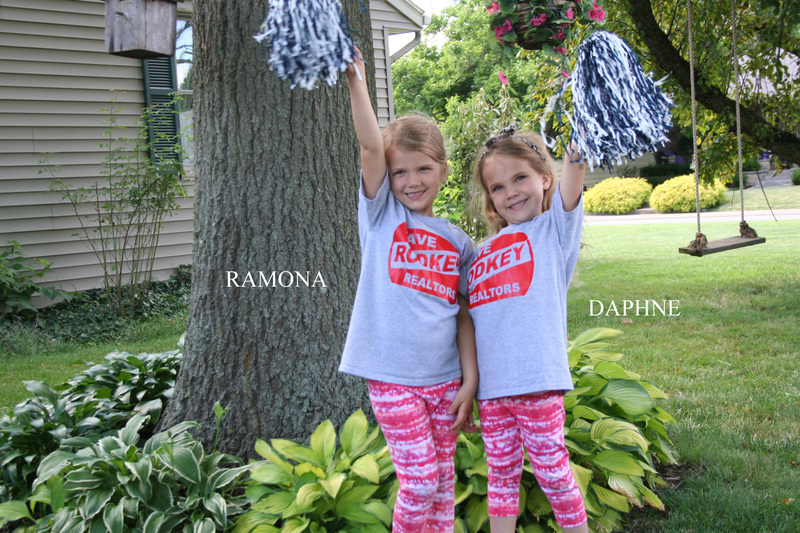 pleased to present the DAVE RODKEY REALTORS CHEERLEADERS squad. Here's the profile of the captain and co-captain. DANCE SONG: Boom, Boom, Ain't it great to be crazy. DANCE SONG: anything - when she hears music she boogies! !